Genuine OEM Canon 7737A001 Tri-Color Ink Cartridge. 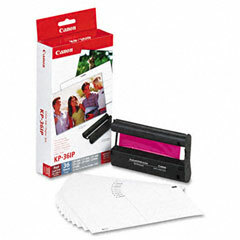 They are designed to work in the Canon Selphy 740 printer/copier(s). 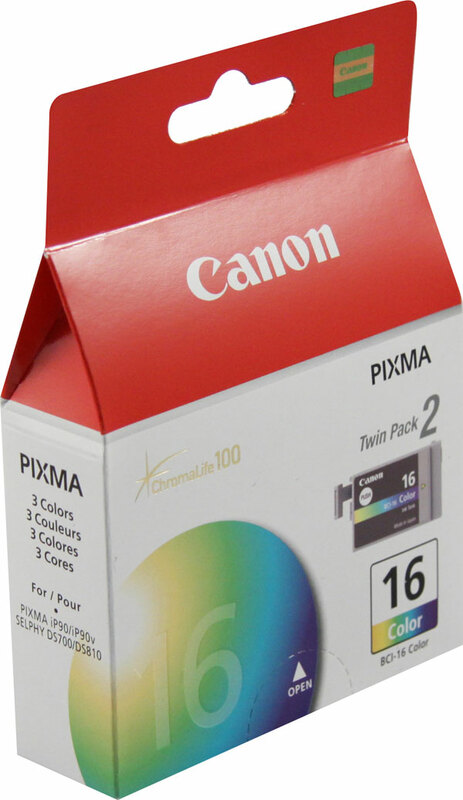 Premium Quality BCI16C Color Inkjet Cartridge compatible with the Canon PIXMA iP90. The use of compatible supplies does not void your printer warranty.